Big boss season 11 contestant and the most favorite tally star who rose to fame after her debut serial “yeh rishta kya kehlata hai” captures viewers from time to time with her stunning style and fashion statement. 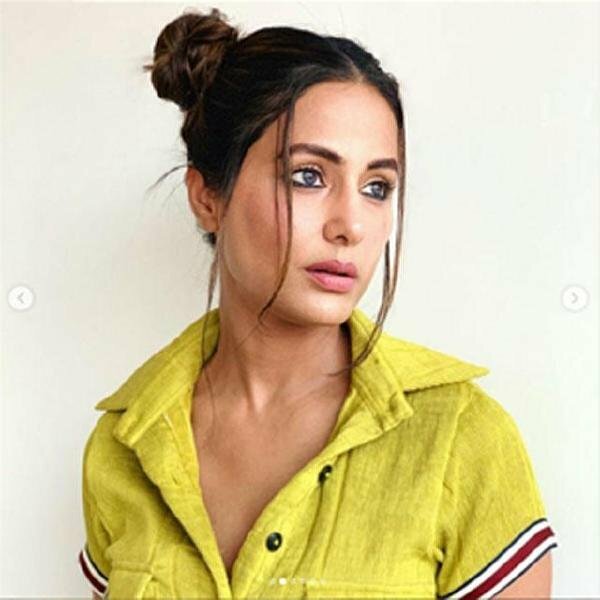 This time she again appears to stun her fans in yellow outfit which she posted at the social media site is flooded with the numerous comments and likes. She is flaunting in this outfit with a buttoned shirt and plazzo jazzed with mini house hair style is slaying us. Users really commented beautifully over her throwbacks some saying we want to steal her wardrobe, while others heard saying she is the epitome of grace. Actress recently got back from the beach vacy at Maldives, pictures of which were also a breath to the fresh air. Every time she teases her fans with her style and iconic fashion sense.